Try a Skype English class free! A good English speaking level can be the key to a better life, job prospects and increased confidence. 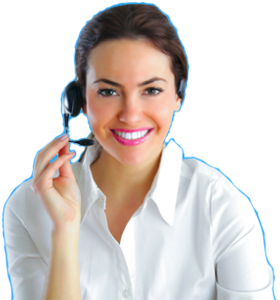 Learn and improve your spoken English by Skype or by phone and become more confident and fluent in English. Take English speaking lessons at home, from the office or at the breakfast table at a time to suit you. Our specialist, qualified, native English teachers will design English classes to meet your needs so each lesson will be 100% relevant to you. This means you will improve your English faster. Choose your English lessons – specialist, general, exam or business and improve your English speaking today. Learn & improve your English by Skype or by phone.